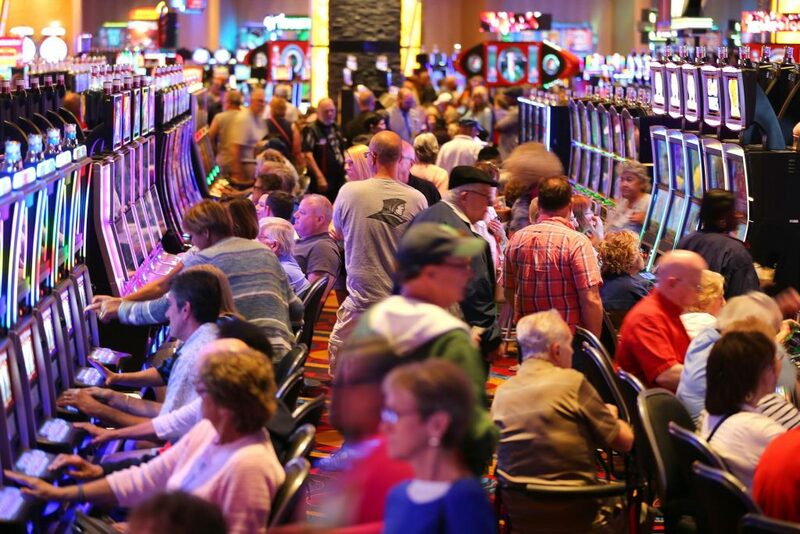 Due to the sheer size of many bricks and mortar casinos, you are going to find hundreds or even thousands of slot machines and other gaming machines waiting to be played if you do wander into such a venue. However, a lot of thought has gone into the design of gaming floors for they have been designed in such a way that you are going to be drawn into wandering all over the gaming floors and by doing so will probably get the urge to play a lot of the games available. You are not going to see clocks in casinos, nor will you see any windows that give you a view of the outside of the casino, and both the carpets and the ceilings of those venues have been designed in such a way you feel comfortable and relaxed too. Even the placing of slot machines on the gaming floors has been given a lot of thought, and it is often the case that slots in the very high traffic areas have much higher payout percentages, as those are the slots lot of people will see being played and also paying out more due to their high individual RTP’s! Players are always going to be tempted to play gaming machines if they see lots of them paying out! If you are not 100% convinced that slot machines that are located in the high traffic areas of a land based casinos gaming floors do have much higher payout percentages then the best way to see for yourself is to simply stand in those area and observe the slots being played. We set about doing so at one of the many casinos we visited in Nevada and it only took a few seconds before one of the players hit the main bonus game on one of the slots we were observing, watch the above video to see that slot in live play! How do Online and Mobile Slots Compare to Land-Based Slots? 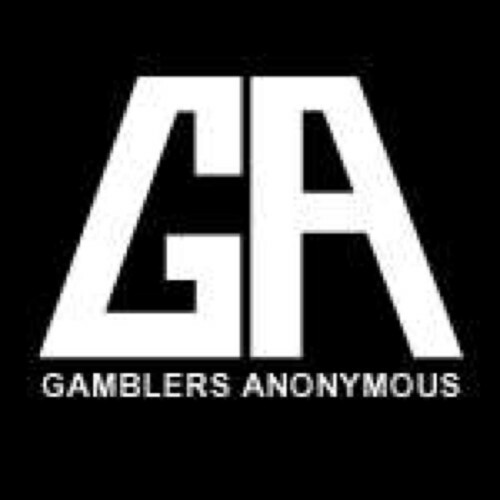 As the slot machines you will find being offered to you in an online or mobile casino site do not have positions on a gaming floor as land based slots do, instead they are usually listed in alphabetic order in the slot game menu, then you may be wondering how do the payout percentages compare on those types of machines with the ones you can play in a bricks and mortar casino. Well, many players are often surprised to learn that online slot machines do tend to have much higher payout percentages than and based casino slots, and there are several reasons they are set so high. 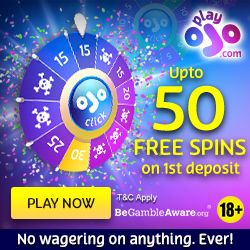 Firstly as a player is able to play at their own pace at such a site by setting the payout percentages high a player will get more play time from their bankroll, also the overheads of an online or mobile casino site are way lower than a land based casino venue so the operators of those sites are happy to have their slots payout lightly more.